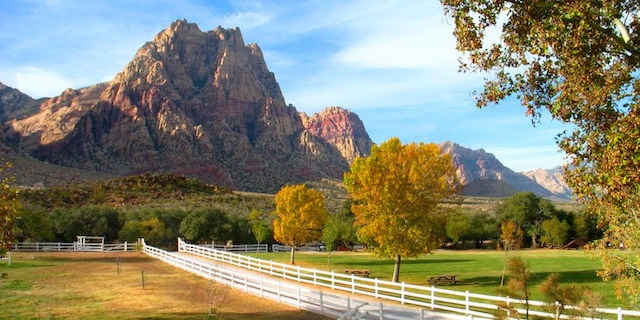 Join Chispa NV and the Nevada Conservation League for a day of food and fun at Spring Mountain Ranch State Park! We will have fun activities and presentations around the work Chispa and the Nevada Conservation League are doing to protect the air we breathe, the water we drink, and our public lands. We are kicking off Latino Conservation Week with a picnic. Food and drinks will be provided by Chispa/NCL. The event is open to people of all ages and your furry friends are welcome too! Blanket, comfortable shoes, sunscreen and a friend! We will be meeting at the Chispa/NCL office at 10:00 am for folks who need to carpool. Questions: For Questions about this event, please contact Katherine Lorenzo with Chispa NV at 7023547359 or Klorenzo@lcv.org.